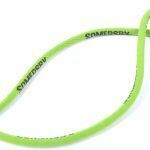 These elastic nylon, lightweight lanyards offer incredible quality and comfort without the twisting of flat style lanyards. 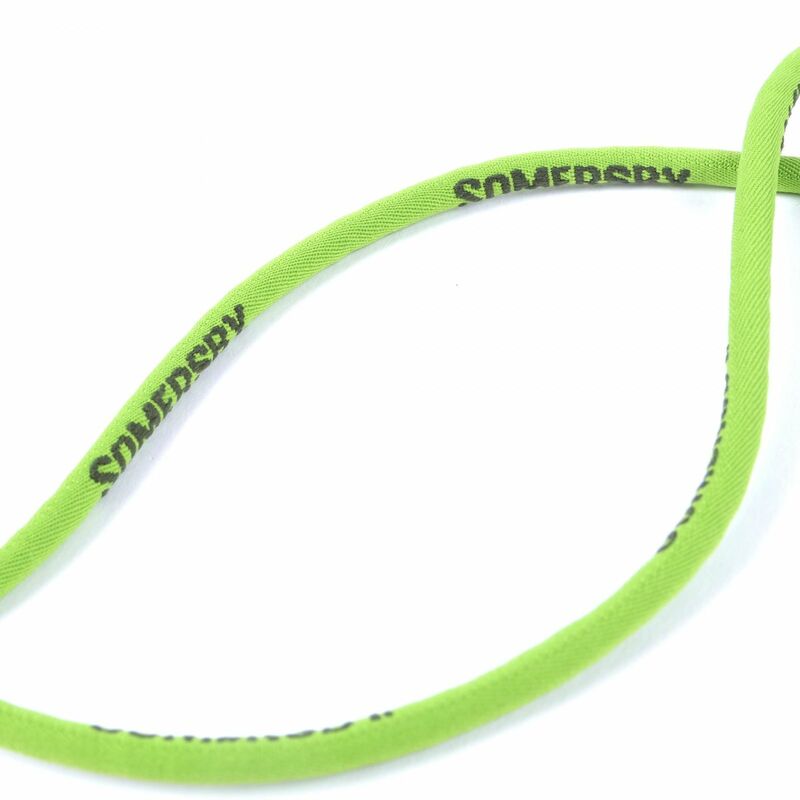 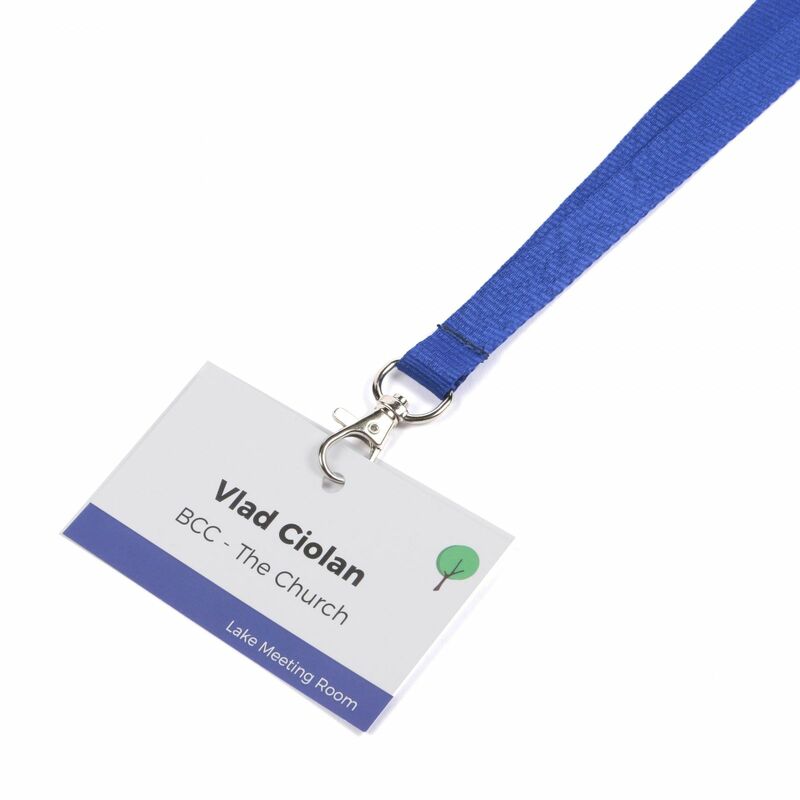 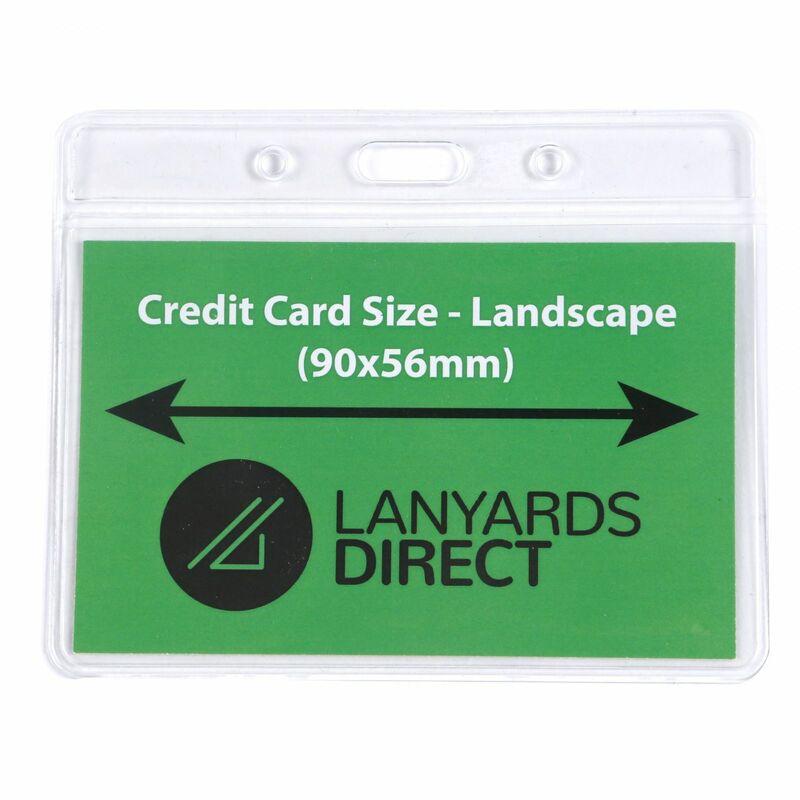 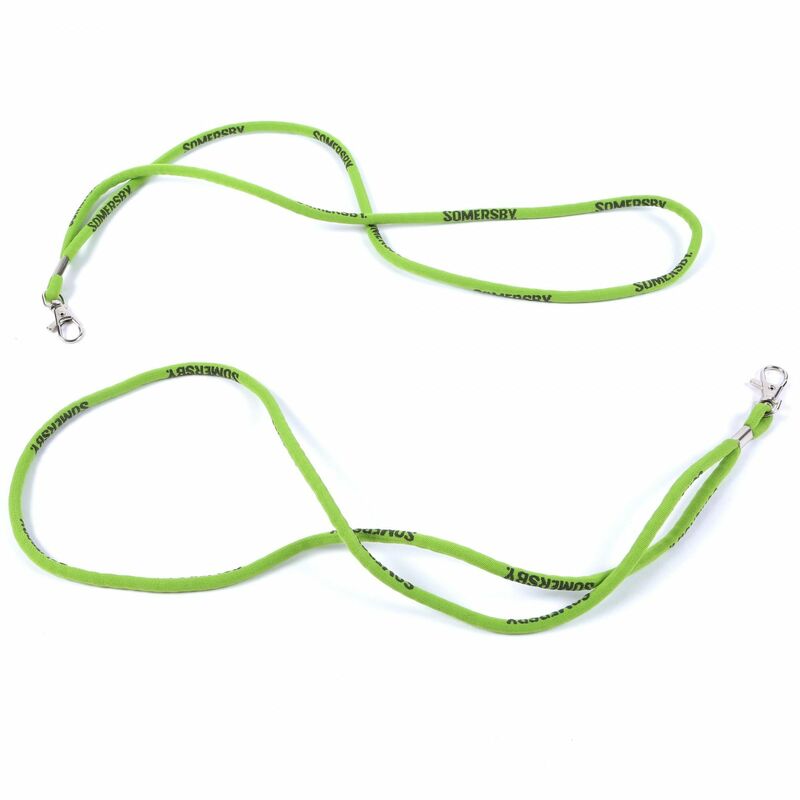 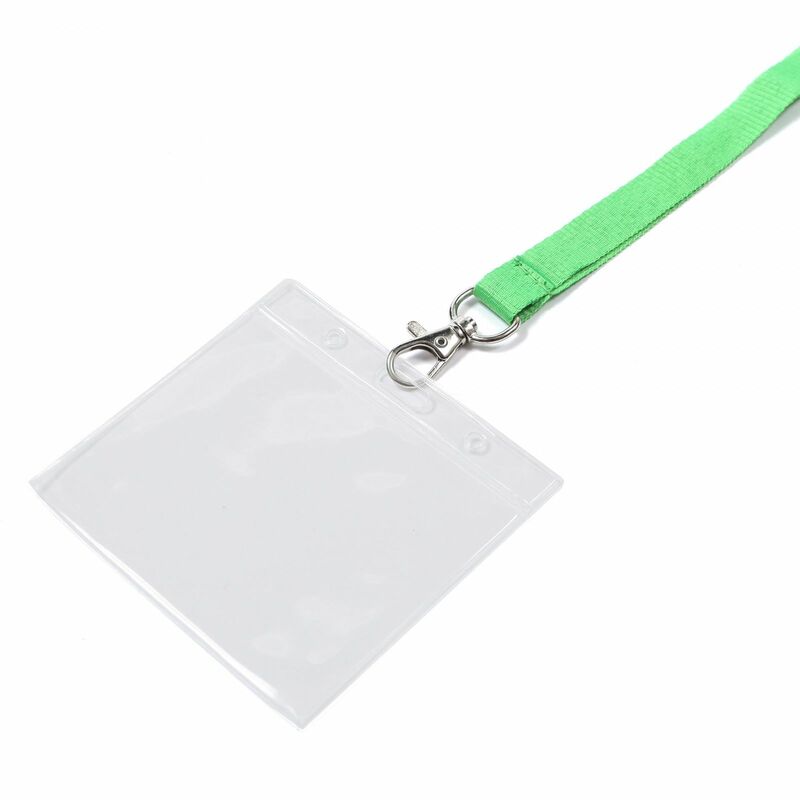 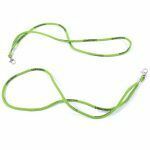 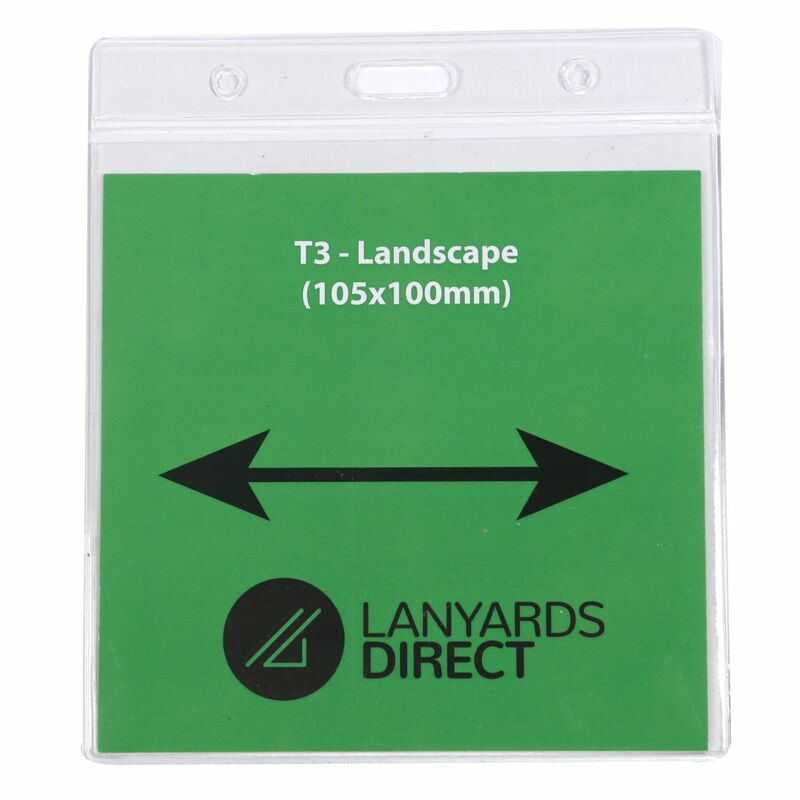 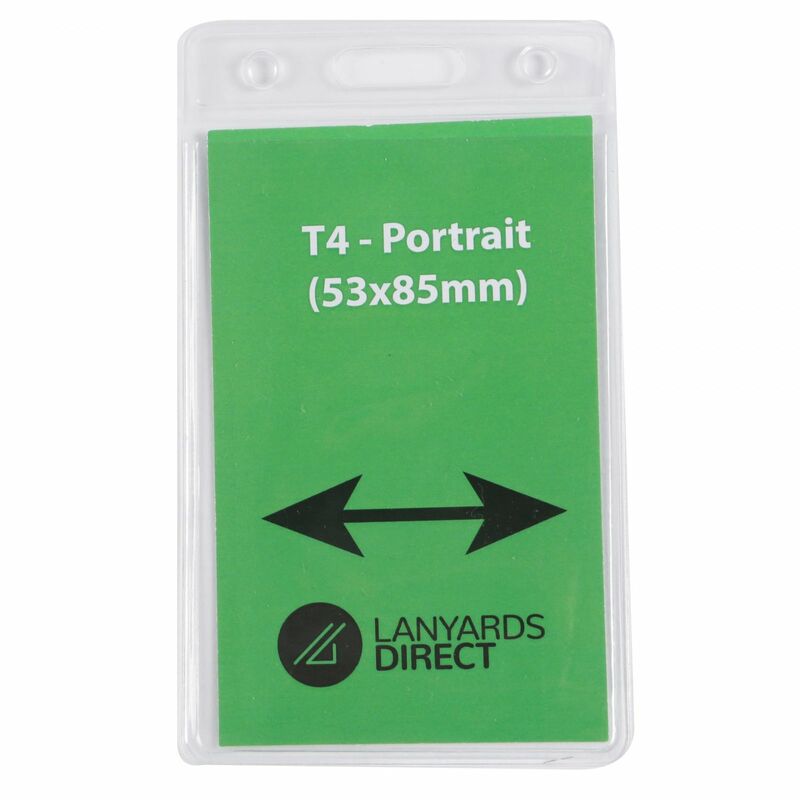 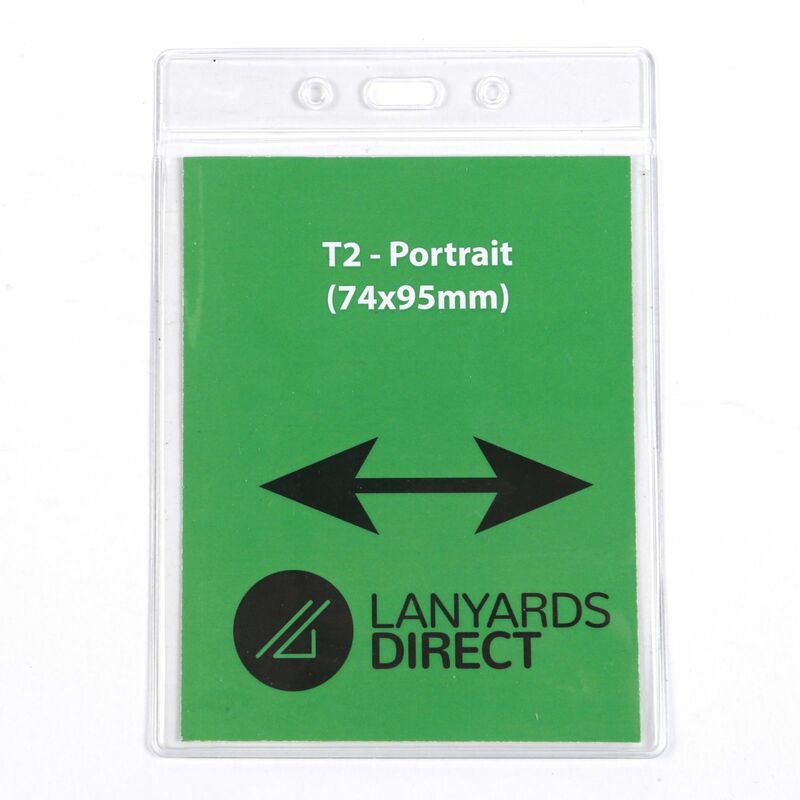 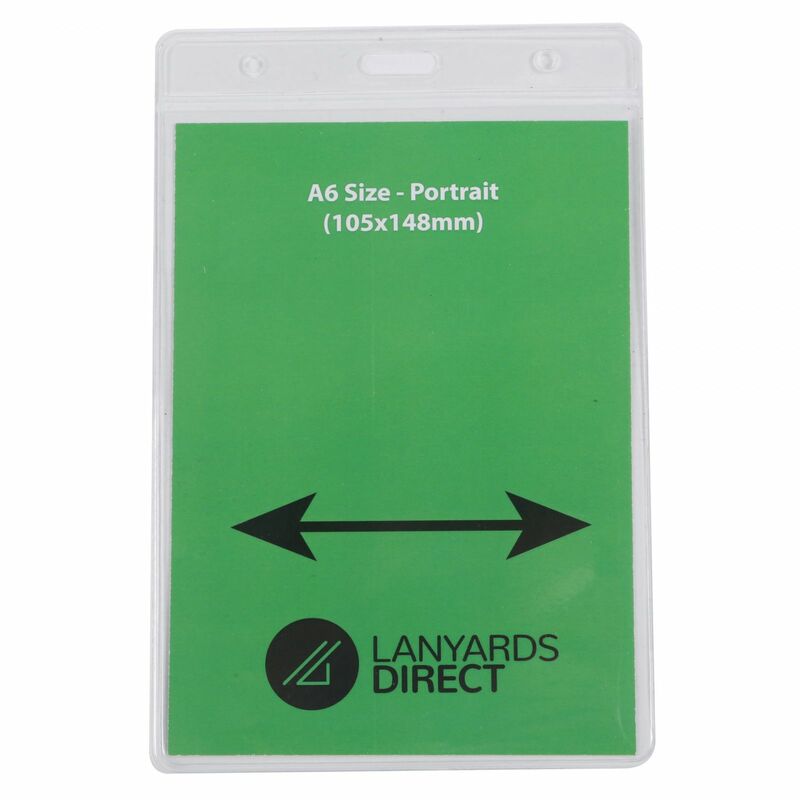 These lanyards are 5mm wide by 900mm long, are available in a huge range of pantone colours, and can be custom printed with your logo or branding. 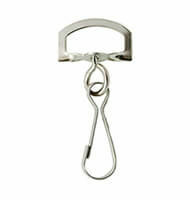 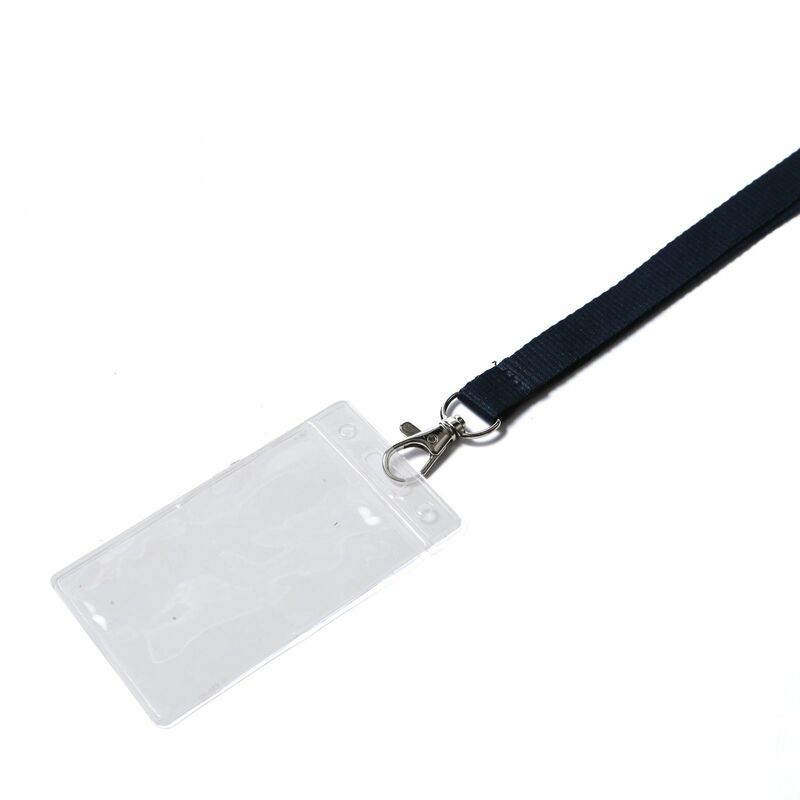 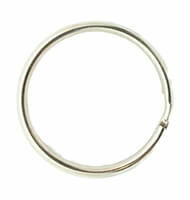 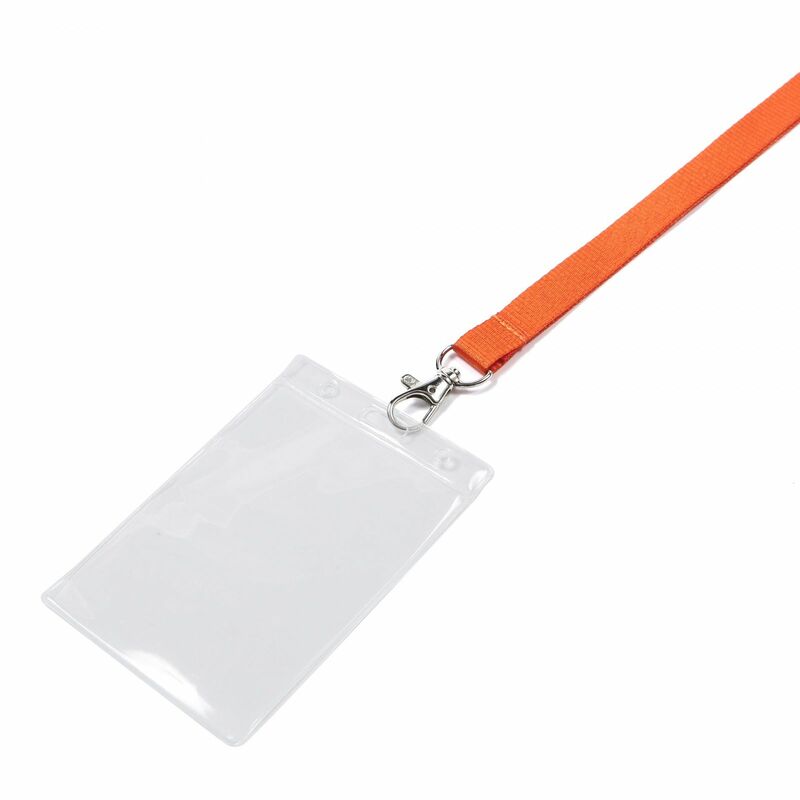 And though a finer style, they are hard-wearing and a great way to carry keys, security passes, name badges, and more. 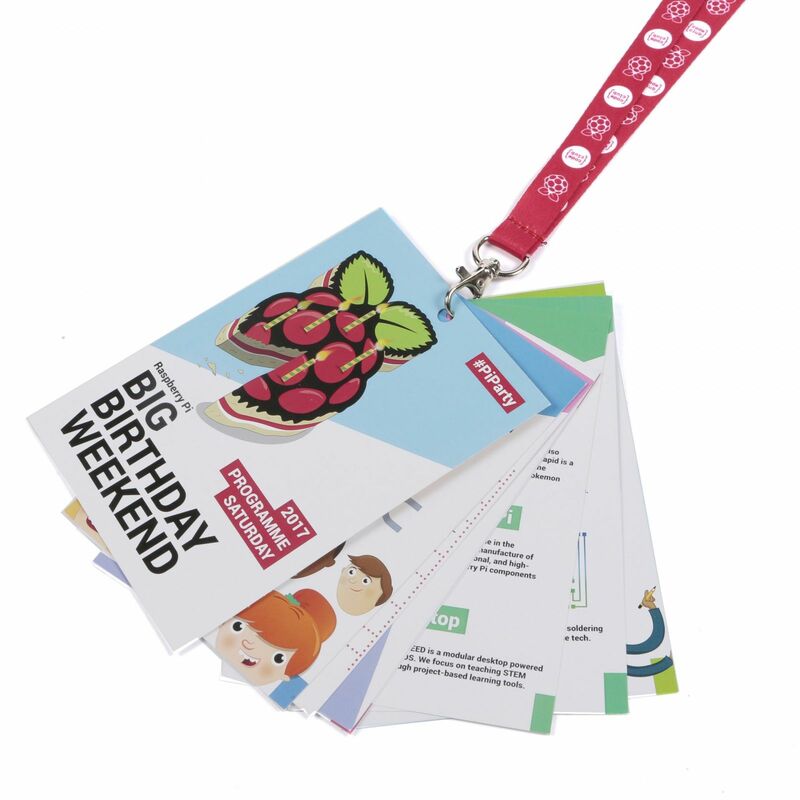 Delivered within 14 days of artwork approval. 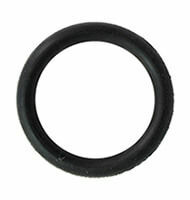 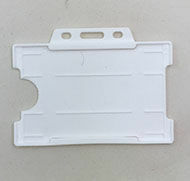 Please note that the minimum order quantity for this product is 100 pieces. 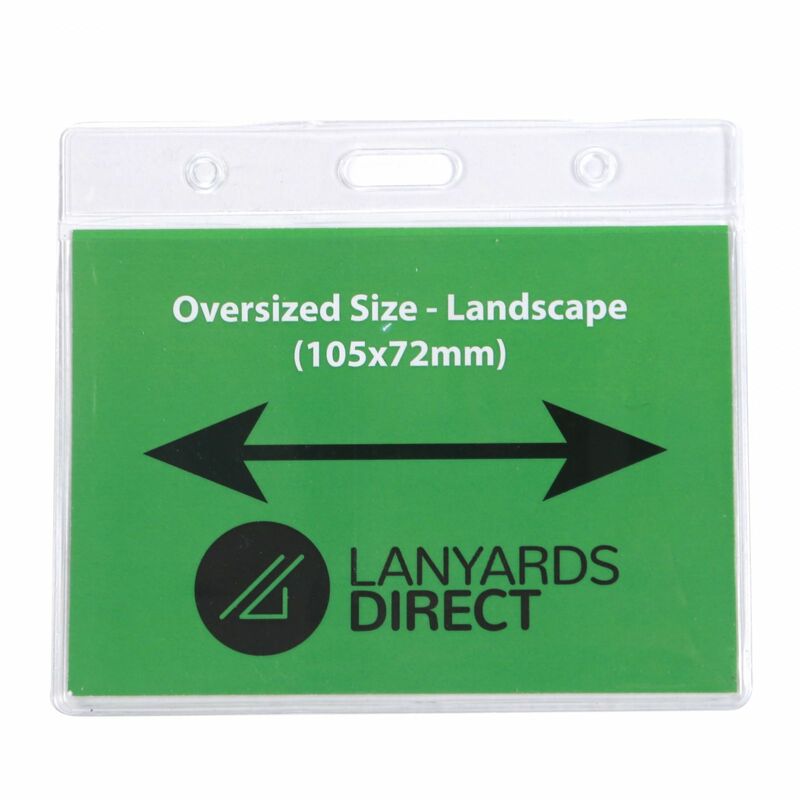 To configure your lanyards, simply choose the background colour from the options below or click "other" to specify an exact pantone, then upload your logo in up to three spot colours. 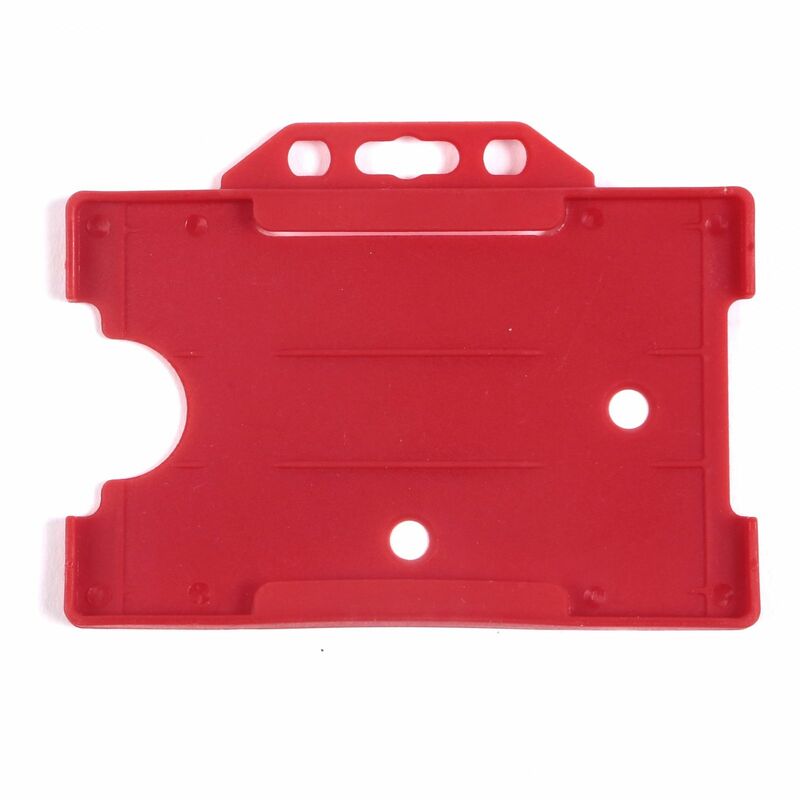 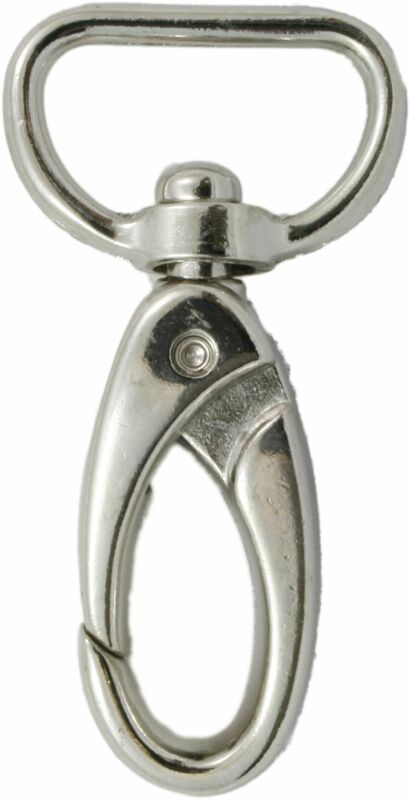 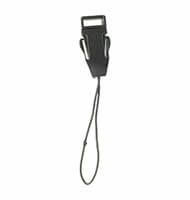 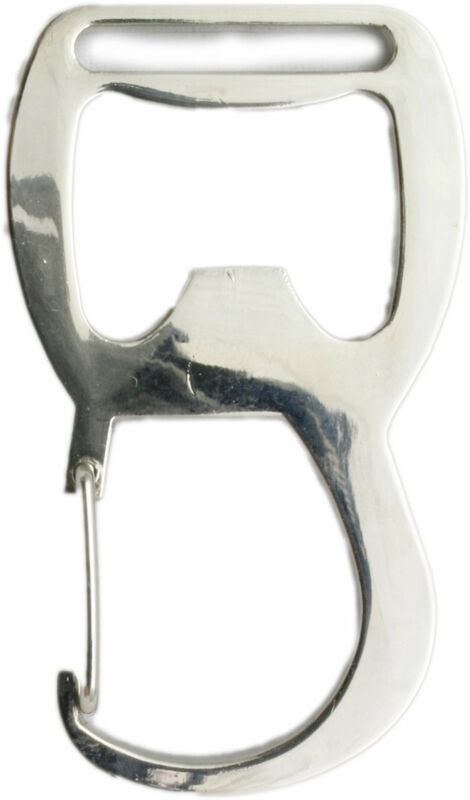 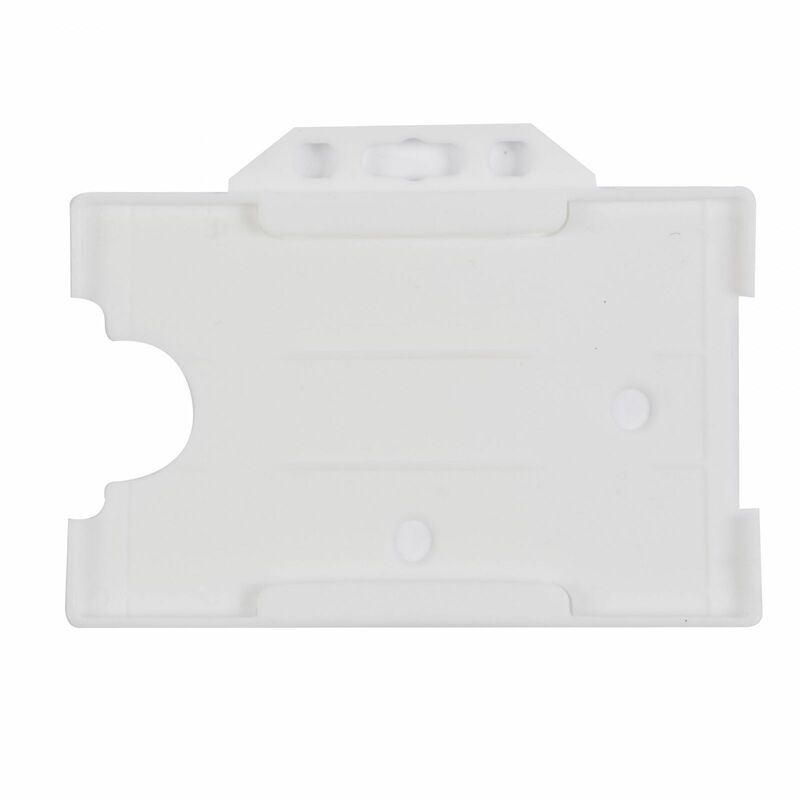 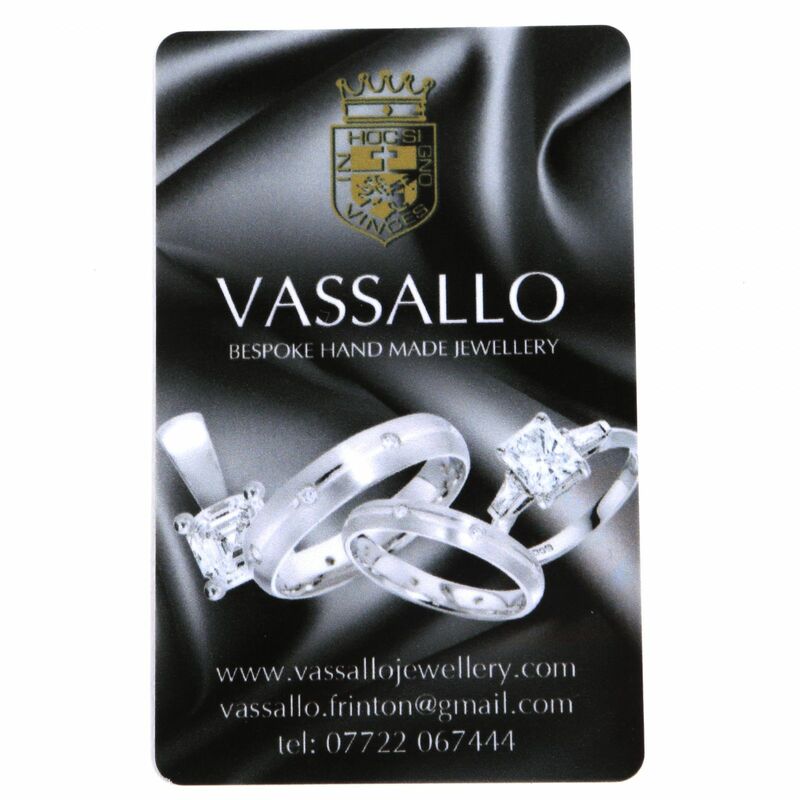 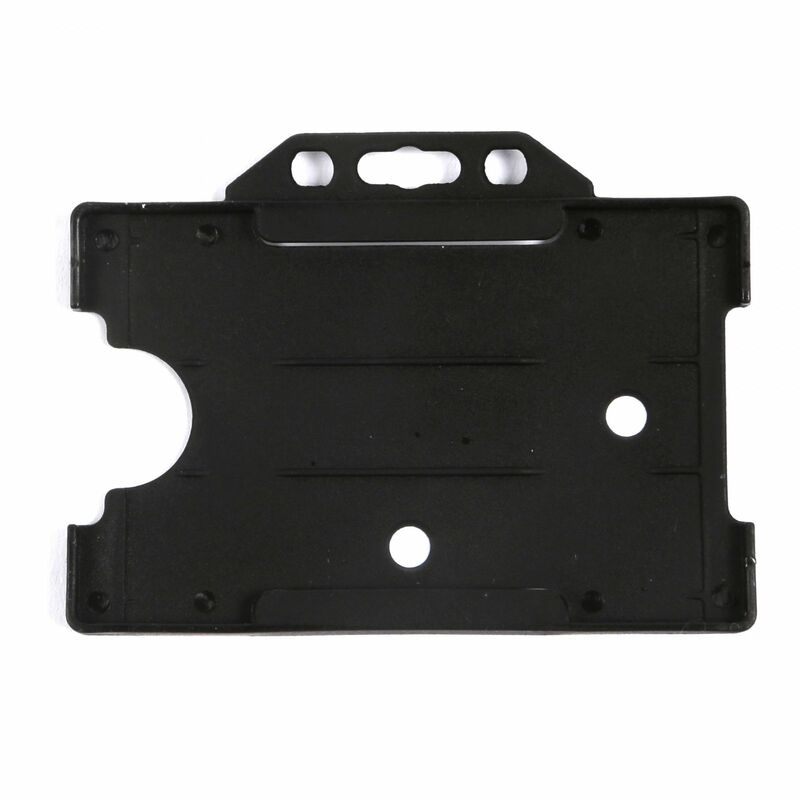 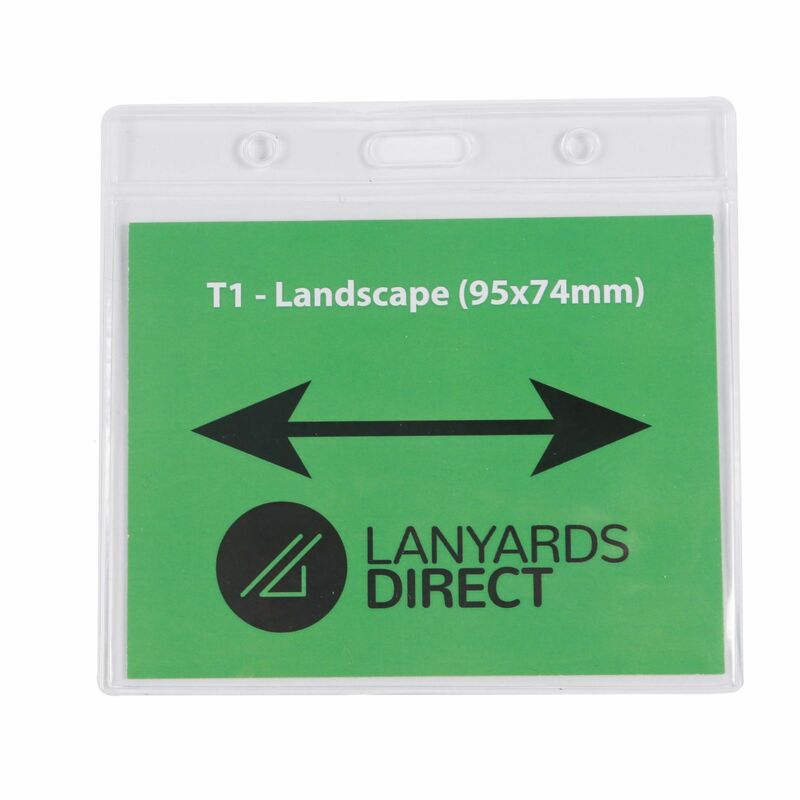 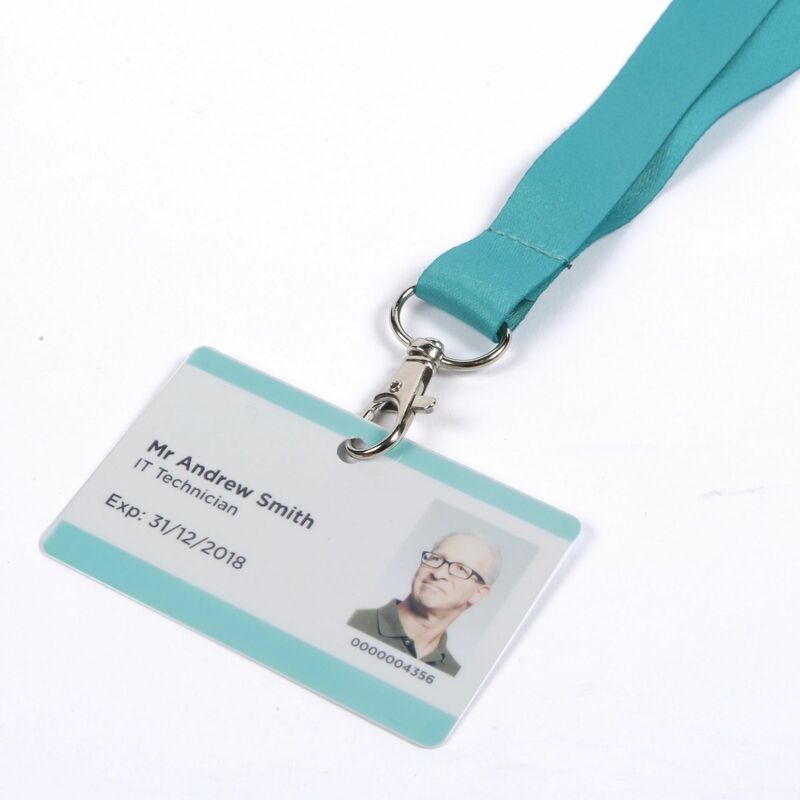 You can also choose from a wide selection of clip types, plus take advantage of our custom ID card printing service and assembly option if required. 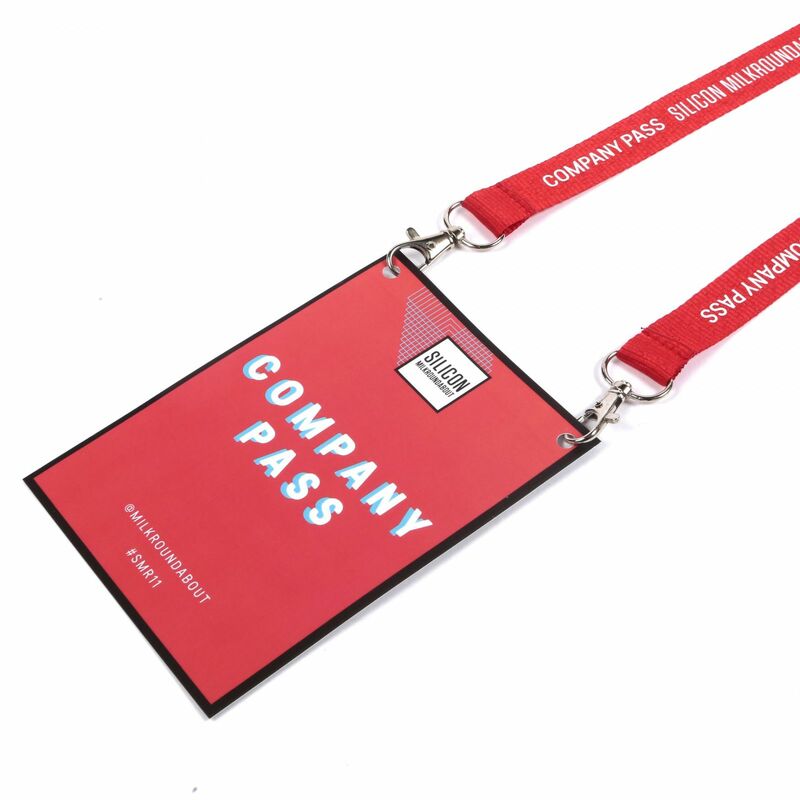 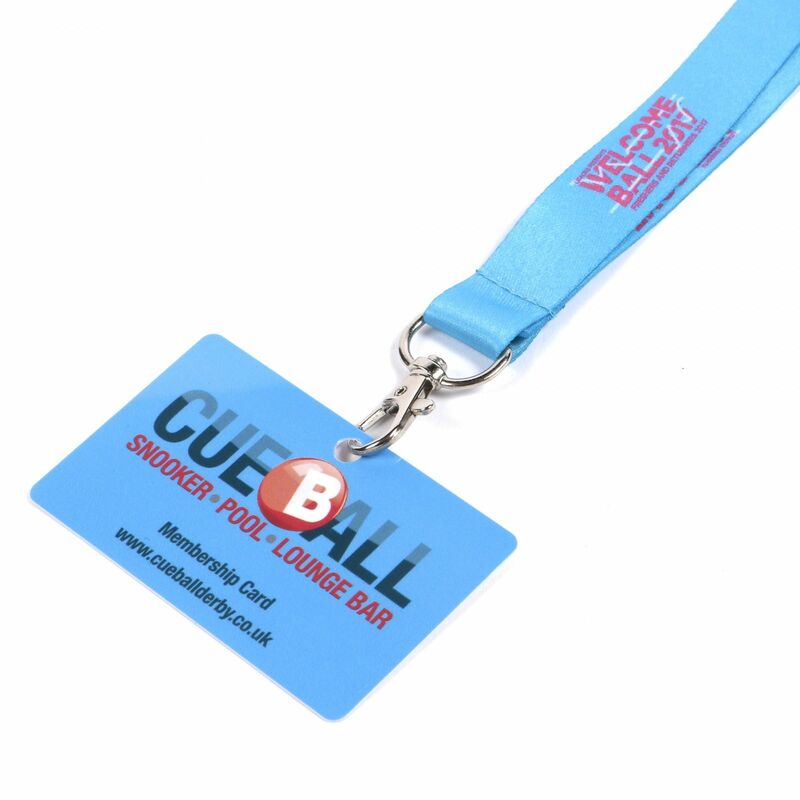 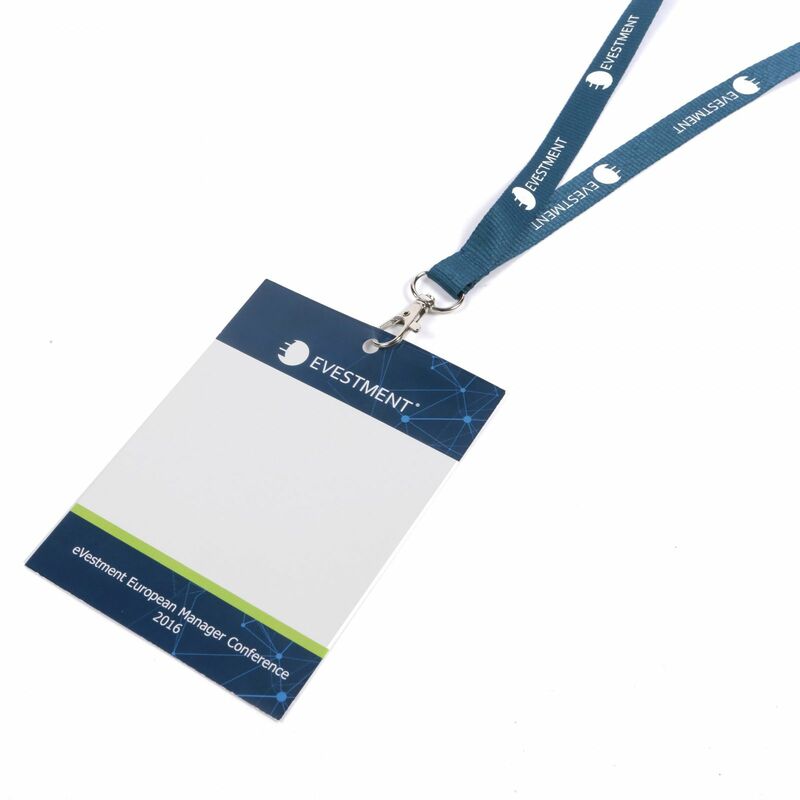 Once we've received your order, we'll be in touch with a design mock up for you to approve (or request changes) before we send the lanyards for production. 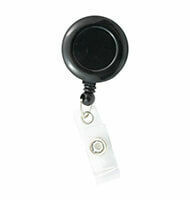 We will then send you a firm delivery date on which you can rely and a tracking code so you can follow your parcel. 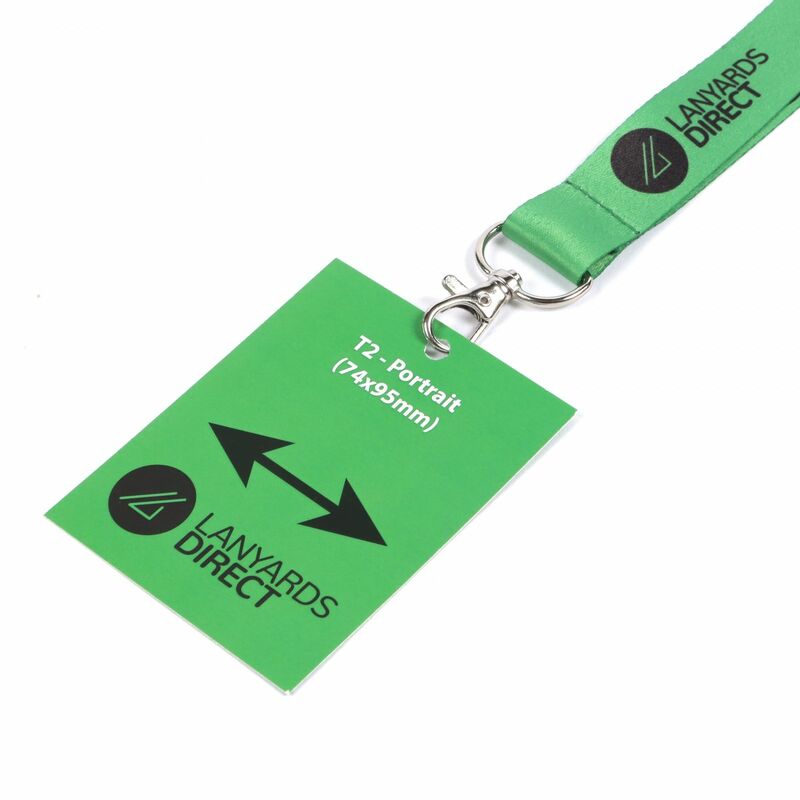 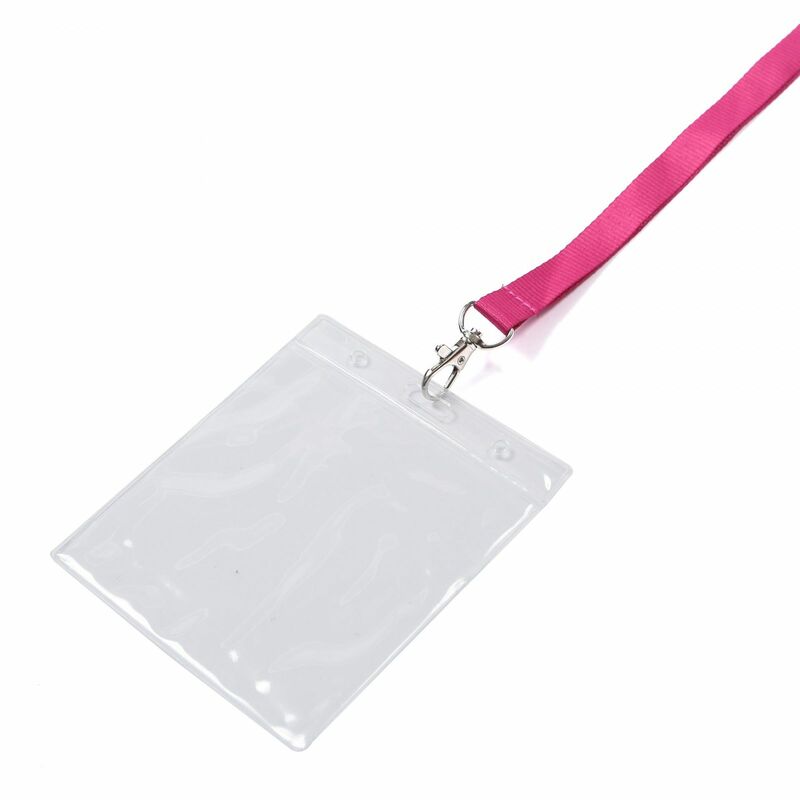 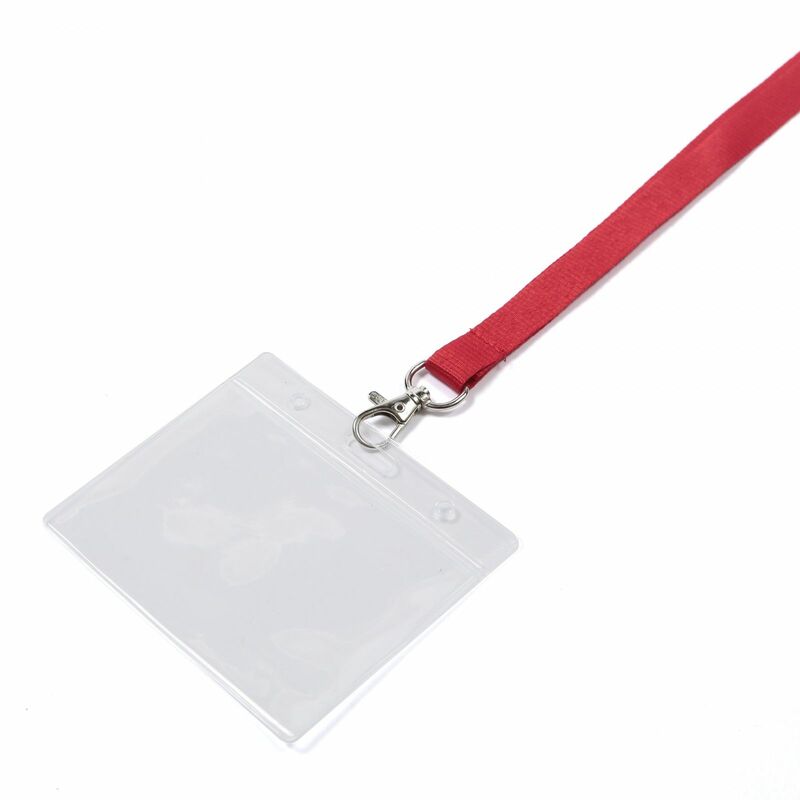 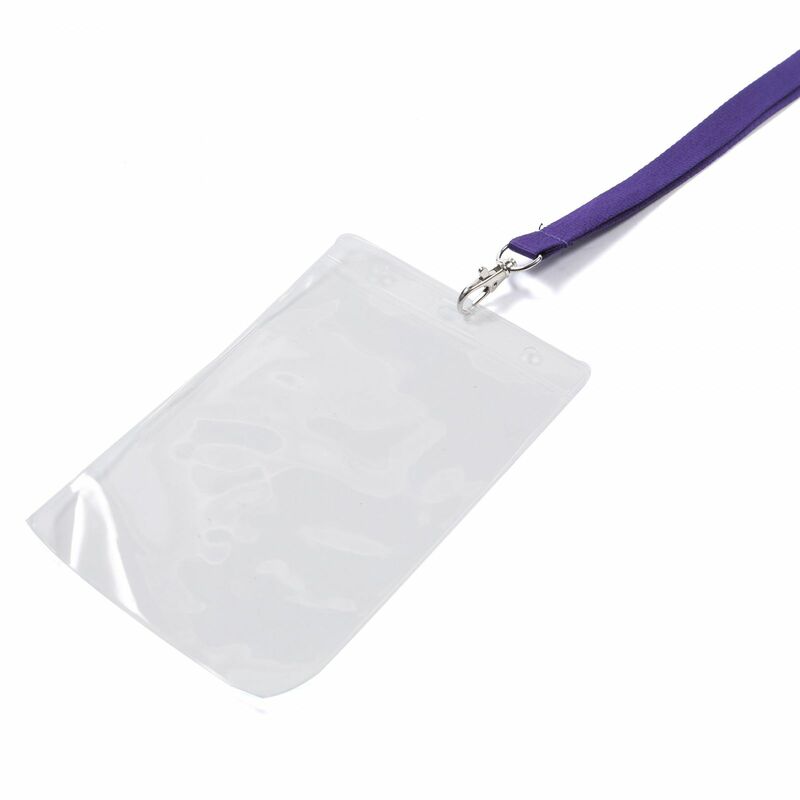 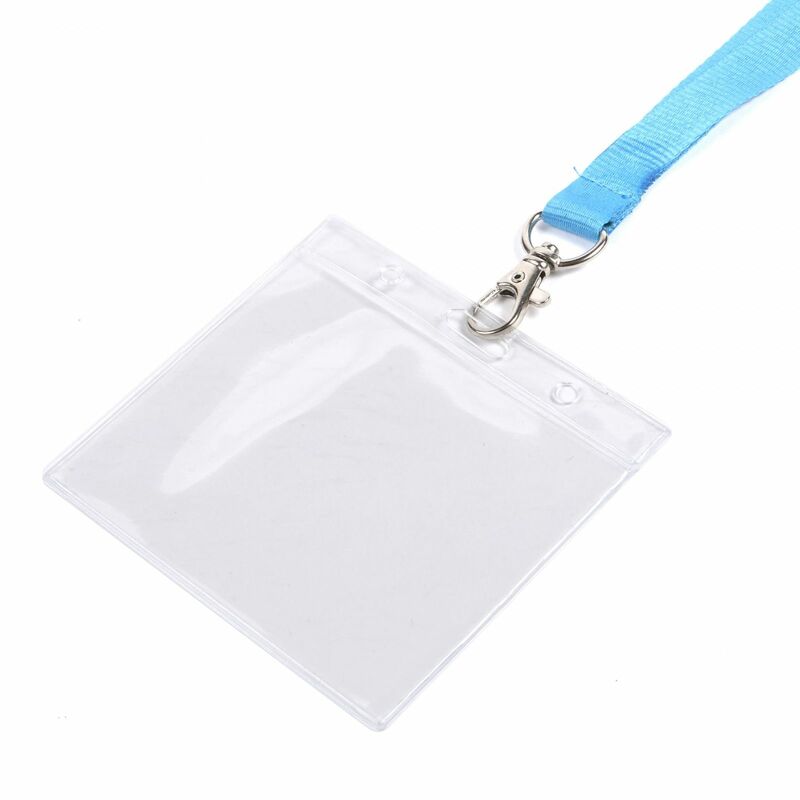 We want to make sure you are 100% happy with your lanyards and the service you receive so, although we sell online, you'll find our friendly team readily available at the end of the phone if you have any queries at all.